The Healthcare Security and Big Data & Healthcare Analytics forums in Boston are accepting speaker proposals until May 25. 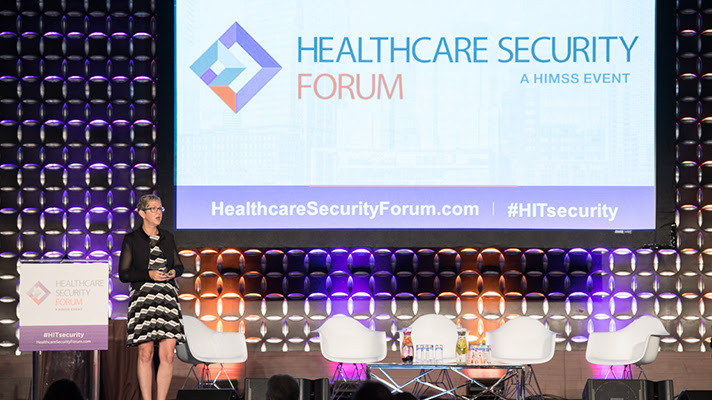 Speaker proposals are being accepted for the Healthcare Security Forum in Boston Oct. 15-16, and the Big Data & Healthcare Analytics Forum in Boston, Oct. 22-23. The deadline for submission is May 25. Both events offer cutting-edge speakers, the latest in healthcare technology, best practices and operational ideas to bring back to your organization. Click here to submit your proposals to the Healthcare Security Forum and here for the Big Data & Analytics Forum.